Remember that Progressive Dinner Activity I mentioned in my previous post (if not, here it is)? It’s a fun activity for a group of people 10+. I’m in a fellowship group for my church. There are at least 5 groups in the East Bay, some with catered to families with kids. Occasionally, we’ll meet with other groups to get to know them a bit better, but it’s always hard to find an activity that we all enjoy (usually our activity will consist of food). 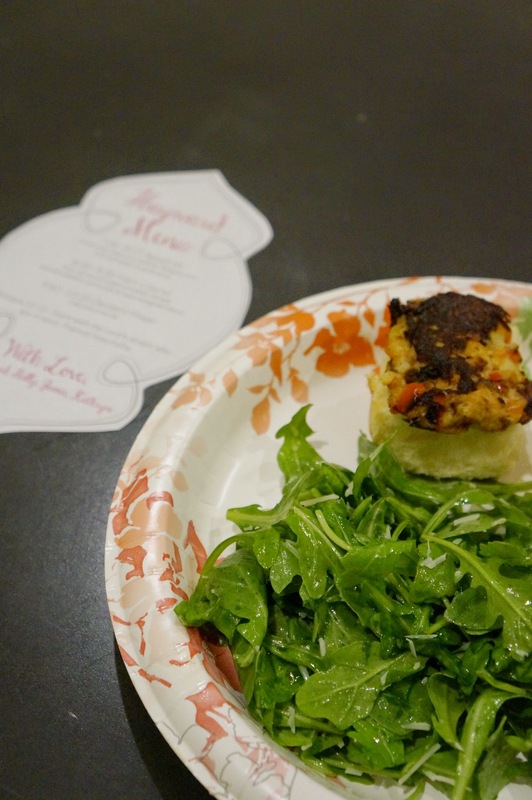 This past Friday, we hosted something called a Progressive Dinner. Here is how it works – You have homes host an appetizer, a main course, and a dessert. 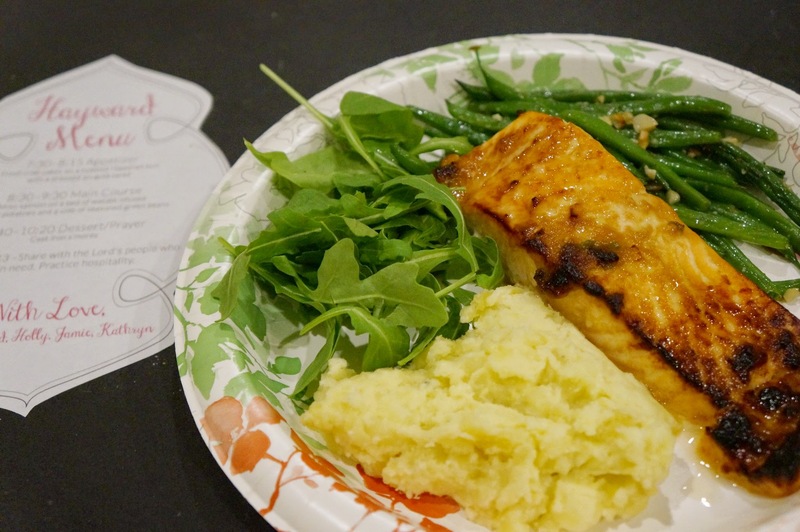 The host will cook the meals (preferably prior so they can join in on the fun), and the other groups will travel from home to home for each course. 3 Locations for 3 different courses, and everyone gets to travel to visit homes and enjoy food. Our dinner was a bit more complicated since we had over 30+ people. Our variation was the 3 homes hosted all three courses, while the travelers would go from home to home. Different groups of people so that we could get to know everyone a bit better. My group got fancy – we made menus for the table so that people could see what courses we were making. 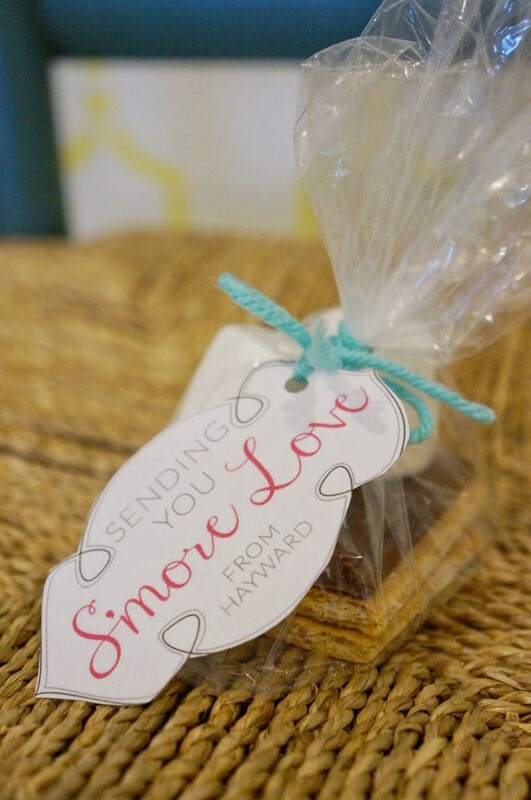 We also gave little goodie bags to everyone who came over (yup, overachievers!). 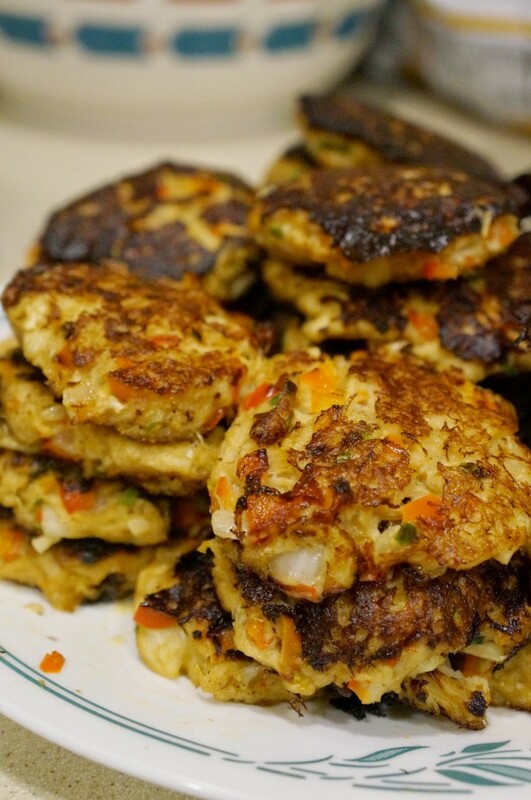 ^^^ Mounds and mounds of crab cakes! ^^^ Look at that glaze! ^^^ Mmm… Mmm… Mmm… Those crispy tops! 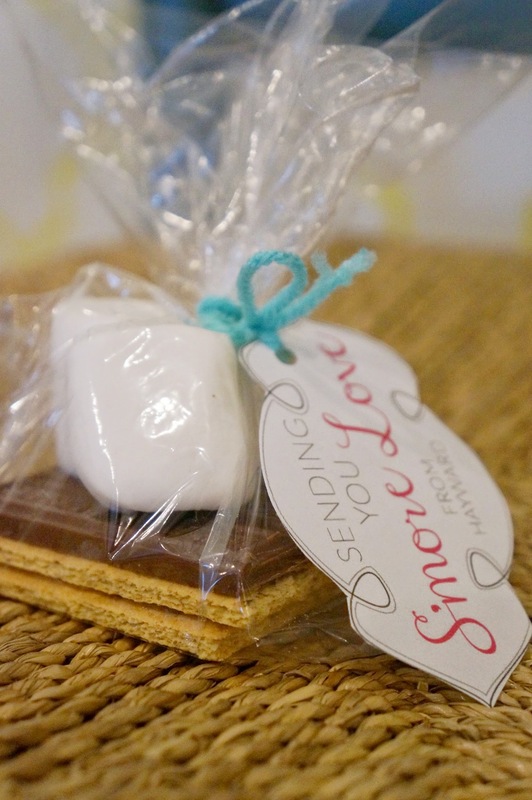 These treats were simple to put together – 1 graham cracker broken in half, half a Hershey’s bar, and 2 marshmallows, put together in a sandwich bag, and tied with twine and a tag. Want to recreate this? Just download and print my tag here! What do you think about this activity? Is this something you can do? What are some other fun activities that big groups can partake in? Please give me some ideas because we need some fresh thinking! Bread. Butter. Cheese. All delicious. Who doesn’t love a grilled cheese sandwich? But I’m going to one-up this traditional sandwich. Fancy open faced grilled cheese sandwiches. Here’s a recipe for my grown up grilled cheese sandwich. 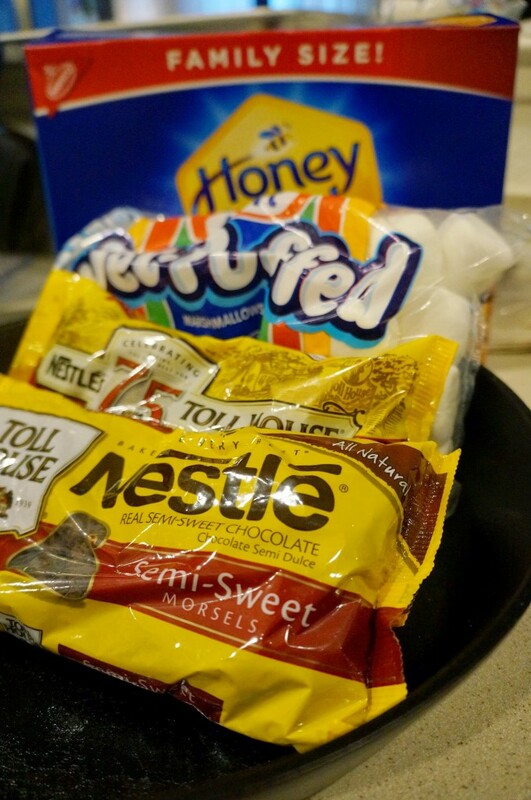 If you read the last post, you know that I made these treats for my Super Bowl party. It’s such a great food to have at a party because you can make it in bulk, and it won’t break the bank account! For under $20, you can easily feed 10 people with gourmet grilled cheese. 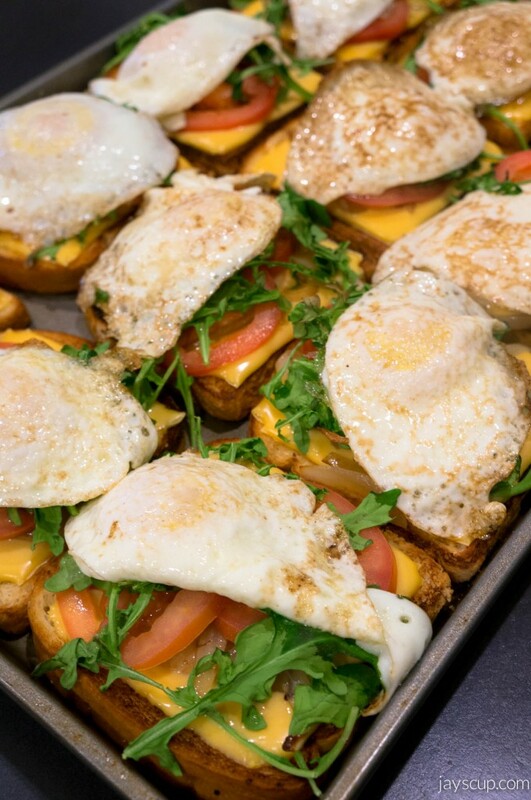 Ingredients: butter, bread, American cheese, onions, tomato, arugula, and a fried egg. 2. Let’s prepare the bread. Melt butter and spread it onto both sides of the bread with a brush. Then pan fry the bread on both sides. 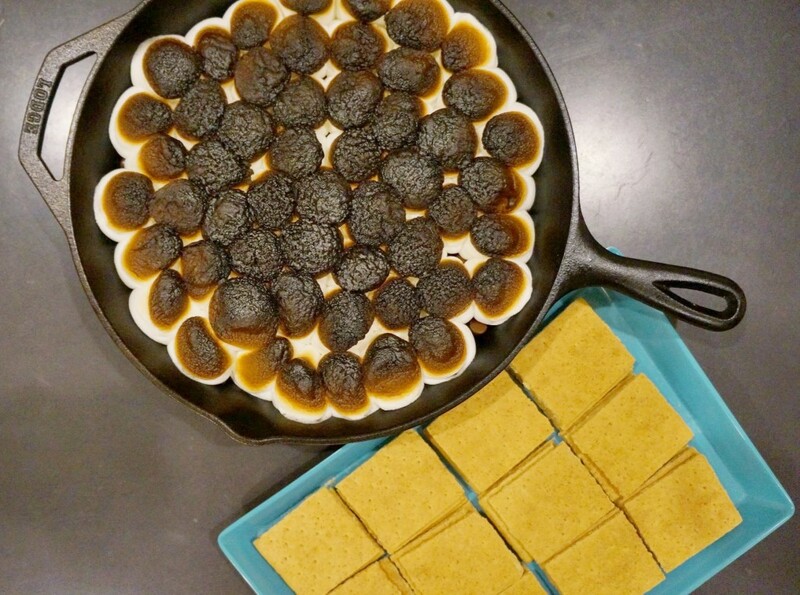 Once golden, place the bread onto a baking sheet. 3. Add two slices of cheese onto the bread. Yes, I said two. Super cheesy! 4. Now the veggies. Caramelize the onions (cook them in olive oil until browned), then add sliced tomatoes on top. 5. 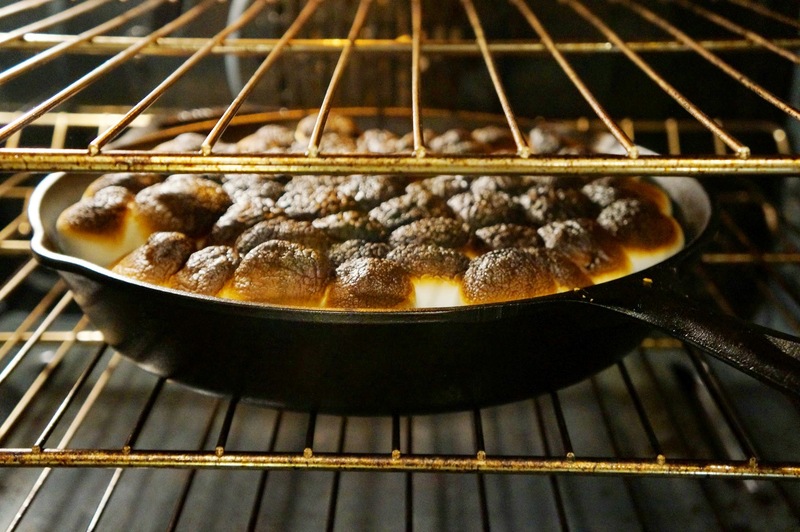 Place the baking pan into the oven and bake for 3 minutes, until cheese is melted. 6. While it’s baking, fry an egg. I like my eggs runny and over easy. 7. 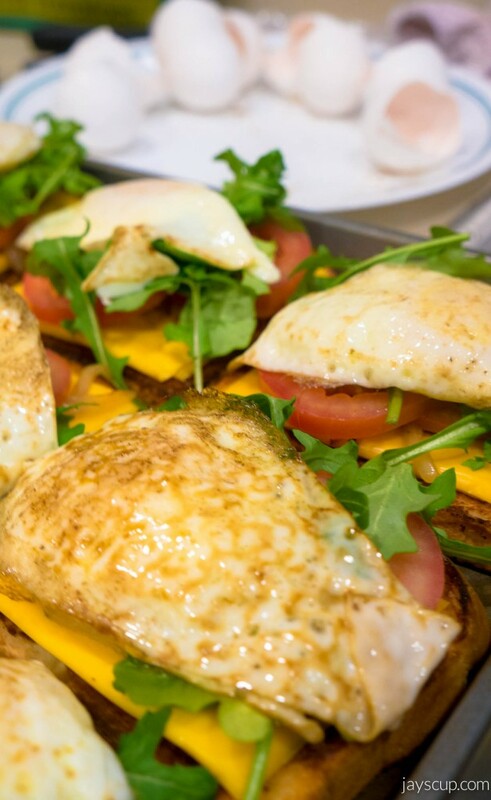 Take the bread out, add the arugula, and finally add the egg. Serve this baby up, and eat the deliciousness. Crispy, buttery bread is always satisfying. 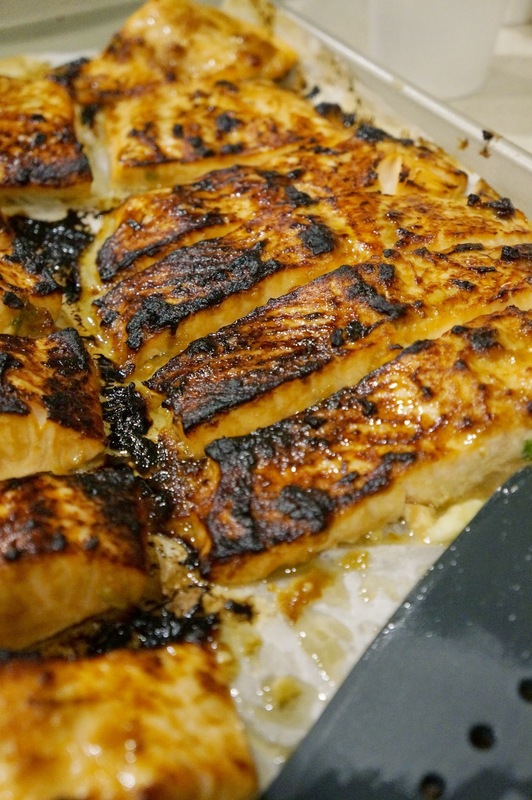 The caramelized onions add sweetness. The tomatoes give it some tartness. The arugula is peppery, and the egg is the perfect topping. What do you think about this recipe? Is thing something you can create? 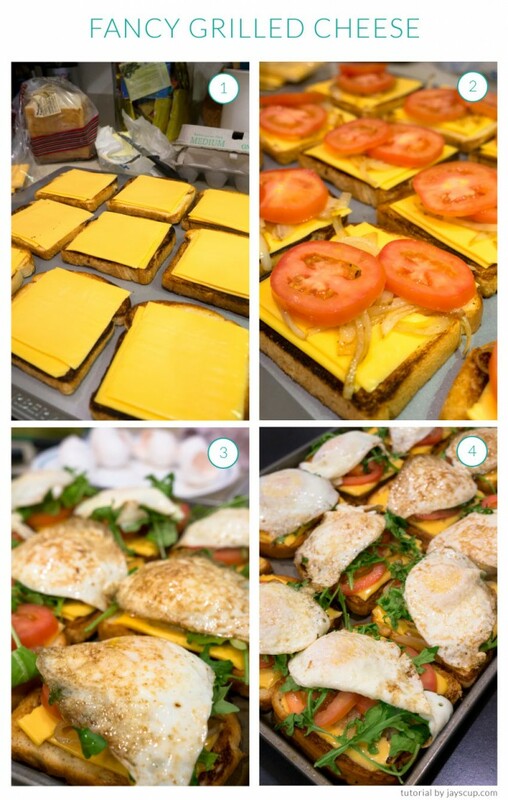 What are some of your favorite grilled cheese recipes?